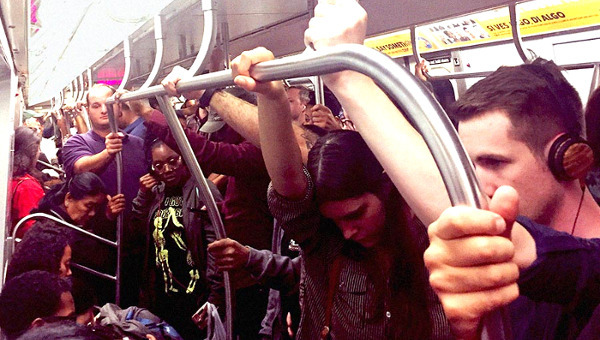 Public transit lies at the intersection of several critical social struggles today. 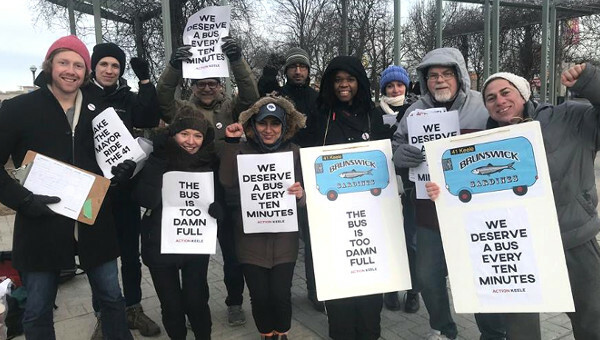 Affordable (or free) public transit is an important mechanism for redistribution, and particularly targets low income women and people of colour. A central component of public policies to address climate change must be mass expenditures on public transit to reduce reliance on private cars and fossil fuels. Mass transit also enables an increase in the density and livability of cities. And public transit that is free and available as a social right is a core demand to decommodify everyday life in opposition to endless consumerism. Transit justice is, then, a crucial aspect of social justice today, and should be a fundamental part of the political programme of progressives and socialists. 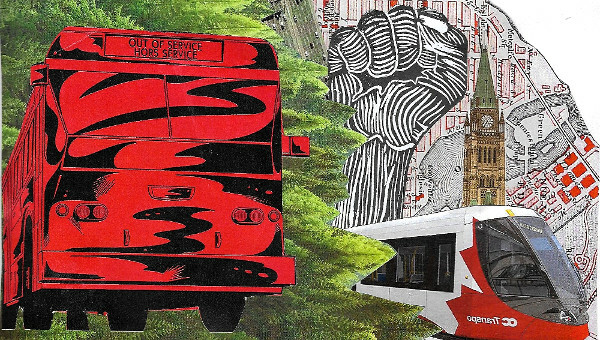 The struggle for the extension of free and accessible public transit rubs directly against neoliberal policies, and raises the vision of alternate production and provision essential to anti-capitalist politics. This video mostly focuses on Tallinn, Estonia, and includes interviews with international activists: Roger Fowler (FareFree New Zealand), Greg Albo (Toronto Free Transit), Erik van Hal (traffic planner, Eindhoven), Michel van Hulten (scientist, Netherlands), Anna Ujma (advisor to the mayor of Zory, Poland), Dan Diaconu (deputy mayor of Timisoara, Romania), Raymond Polus (journalist Hasselt, Belgium), Mao Xiang (Chengdu Transport Department), Siim Kallas (European Commissioner for Transport), Lars Isacsson (Mayor of Avesta, Sweden), Allan Alakula (Head of Tallinn EU Office), Taavi Aas (Deputy Mayor of Tallinn). Video produced by Revo Raudjarv for Tallinna Televisioon (2015). 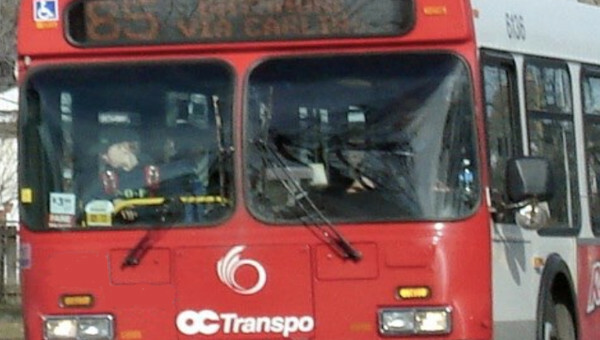 For more information, see Free Transit and Transit News.